(Aroma)Flow with Me! — LOVE BLOSSOMS Sow.Nourish.Grow. 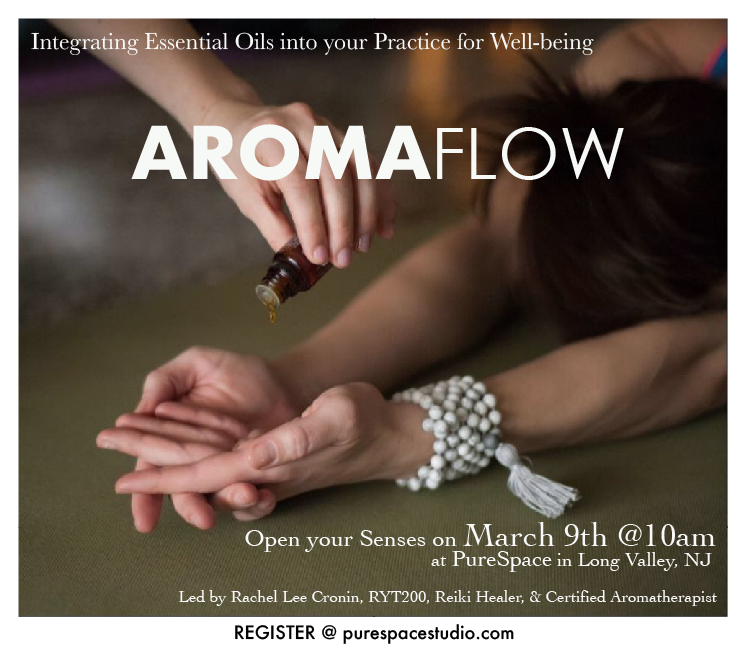 Rachel Lee Cronin shares a Unique AromaFlow Yoga Sesh this Saturday 3/9 @ 10a-11:15am at Purespace in Long Valley, NJ! Join Rachel Lee Cronin (Creator of Mothers By Nature Aromatherapy, Yoga Teacher, Reiki Healer, & Certified Aromatherapist) as she integrates the power of Aromatherapy and Pranayama (Breathwork) with the energetic functions and the healing powers of essential oils during a Soulful Guided Vinyasa flow (All Levels Welcome). Nurture with Mother Nature’s Essentials. A BLOG FOR THE MIND.BODY.SOUL. FOR EASY SEARCHING TYPE IN KEY WORDS TO FIND YOUR FAVORITE HEALTHY RECIPES, MINDFUL TIPS, INSPIRATIONAL WORDS, GUIDED MEDITATIONS, HEALING REMEDIES, YOGA, ART, AND MORE! MY FIX. AMPLIFY AND MAXIMIZE YOUR WORKOUTS! YOU GET WHAT YOU PUT IN. THAT'S WHEN YOU KNOW IT IS WORKING! 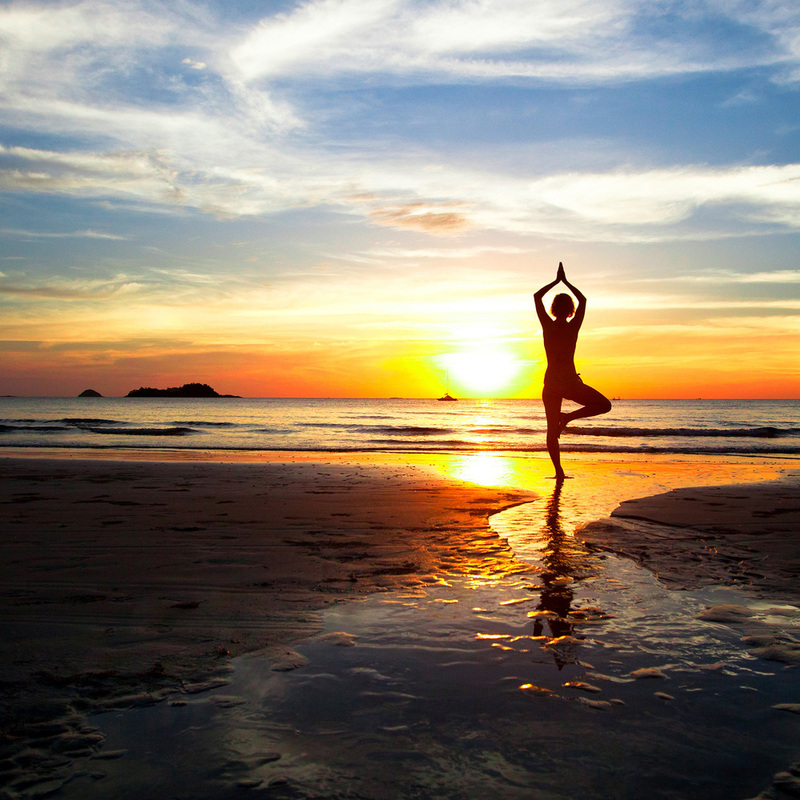 The famous Yoga saying, "When you want to leave the pose is when you need it the most." We must get comfortable with the uncomfortable to push past our limiting mind. YOUR BODY IS CAPABLE OF HANDLING SO MUCH MORE THAN YOU THINK. Train your mind to believe and you will watch your Mind.Body.Soul Transform and Blossom! Mar 7, 2019 (Aroma)Flow with Me! Nov 5, 2018 What Ails You? May 23, 2017 Don't Be Fooled! Aug 15, 2016 MINDFUL HEALTH TIP OF THE DAY! Aug 9, 2016 RESEARCH SPEAKS VOLUMES! Jul 9, 2016 HOW MUCH H20 DO YOU NEED? Jun 1, 2016 Cellular Cleansing is no joke! May 31, 2016 Get Creative with your Food! May 24, 2016 Eat More Plants! May 1, 2016 IT'S NOT THAT SERIOUS, ITS JUST A CLEANSE! Apr 24, 2016 KUDOS TO THE GOAL GETTERS! Apr 10, 2016 Need a little help from my friends…..
Feb 8, 2016 Need More Balance? Feb 6, 2016 NO BAKE Flourless CHOCOLATE CHIP CHICKPEA Blondies! Feb 3, 2016 It’s not what you’re eating; it’s what’s eating you. Jan 20, 2016 Rise Up! Dec 24, 2015 Celebrate the New You!!! Dec 21, 2015 SUPERFOOD Antioxidant Green Smoothie! Dec 16, 2015 Cook with Love~ "SOUL FOOD"
Dec 7, 2015 HOLIDAY REBOOOOOOT!!!! Oct 5, 2015 MOTIVATION MONDAY! Oct 2, 2015 Afternoon Snacking!!! Sep 21, 2015 Pumpkin Spice Everything Season! Sep 14, 2015 Motivational Monday! Aug 7, 2015 Healthy Protein Cookies, Oh My! Jul 30, 2015 Transformation Thursday! Jun 22, 2015 GOT BIG EYES? Jun 12, 2015 Finding Balance among the chaos…. May 13, 2015 LOVE YOUR BODY TIP OF THE DAY! Apr 28, 2015 TOP SECRET SNACK TRICK! Apr 20, 2015 Sprouted Grain Chips! Apr 16, 2015 ATTN: PARENTS OF PICKY EATERS! Apr 14, 2015 HEALTHY ICE CREAM!!! Apr 9, 2015 ATTN: CLEANSERS AND ATHLETES!! Mar 30, 2015 Nutritional Cleansing: What are your goals? Mar 26, 2015 WHY DETOX? FOR EASY SEARCHING TYPE IN KEY WORDS TO FIND MINDFUL MESSAGES, INSPIRATION, HEALING REMEDIES, ART, AND MORE! The suggestions expressed here are intended to be used for educational purposes only. The author, Rachel Lee Cronin, is not rendering medical advice, nor to diagnose, prescribe, or treat any disease, condition, illness, or injury. 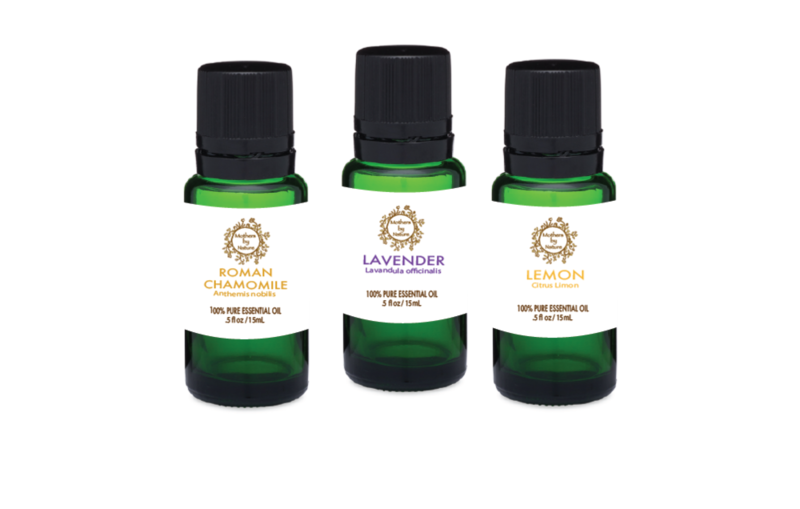 It is imperative that before beginning any nutrition, exercise program, or use of essential oils, you receive full medical clearance from a licensed physician. Rachel Lee Cronin can not take responsibility to any person or entity for any liability, loss, or damage caused or alleged to be caused directly or indirectly as a result of the use, application, or interpretation of the material presented here.